A political thriller that ups the game on an international scale, Joel C Rosenberg's novel will grip you til the very last page. What if the Islamic State captured the most valuable hostage in history? "The president of the United States . . . is missing." With these words, New York Times journalist J. B. Collins, reporting from the scene of a devastating attack by ISIS terrorists in Amman, Jordan, puts the entire world on high alert. The leaders of Israel and Palestine are critically injured, Jordan's king is fighting for his life, and the U.S. president is missing and presumed captured. Struggling to clear his name, Collins and the Secret Service try frantically to locate and rescue the leader of the free world before ISIS's threats become a catastrophic reality. 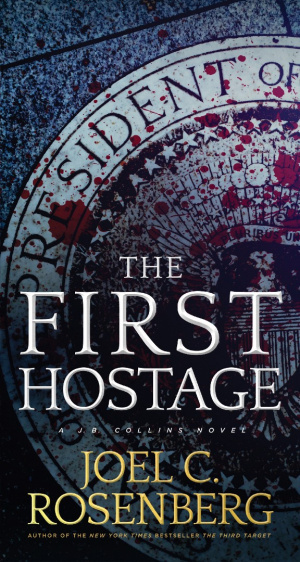 The First Hostage by Joel C Rosenberg was published by Tyndale House Publishers, Inc. in October 2017 and is our 2878th best seller. The ISBN for The First Hostage is 9781496423283. 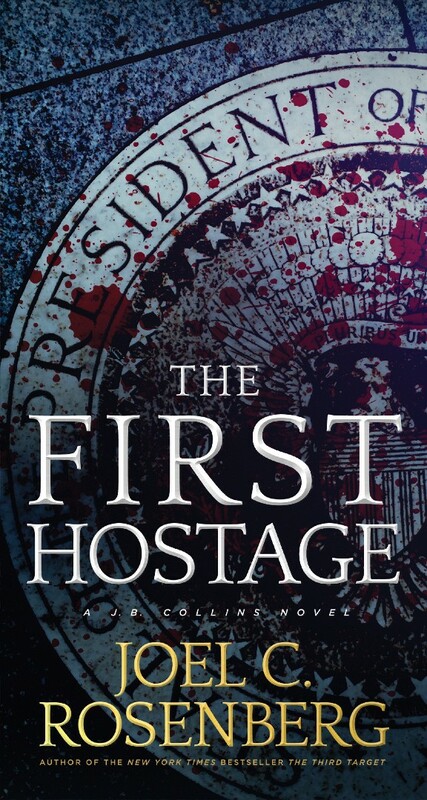 Be the first to review The First Hostage! Got a question? No problem! Just click here to ask us about The First Hostage.